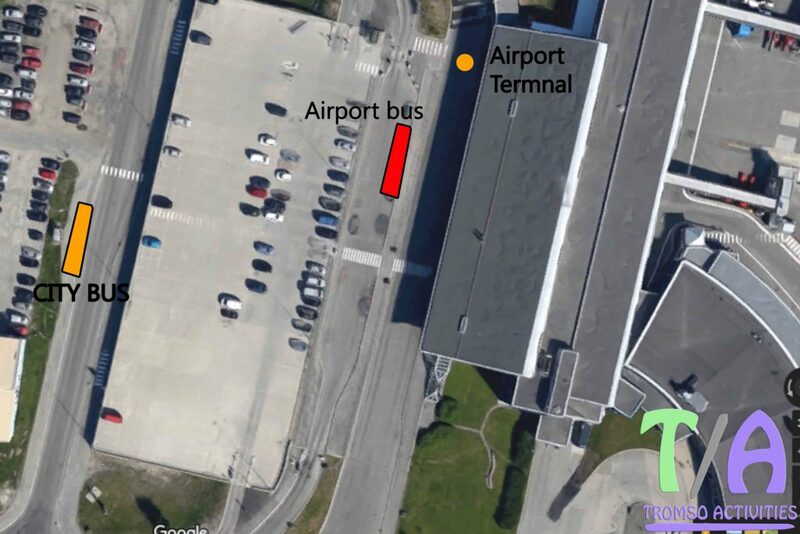 How can i get to the Hostel from the Airport? My flight leaves early/arrives late are the busses still going? There are four main Options. Take the Airport bus. This costs 90 NOK and can be payed both cash and card. You can ask the driver to drop you of outside the hostel (sometimes they do) our adress is “Storgata 107) If not you have to leave the bus at the “Scandic Ishavshotel” which is usually the last stop. Take a taxi. They are always happy to have customers and always ready (even at night). They accept both cash and card. Prices vary by time of day, and as far as we have experienced it costs around 300 – 400 NOK. It`s very variable. The general rule is that “As long as there is a flight, the airport bus goes to – and from the Airport”. Both busses have seasonal and weekday variations. 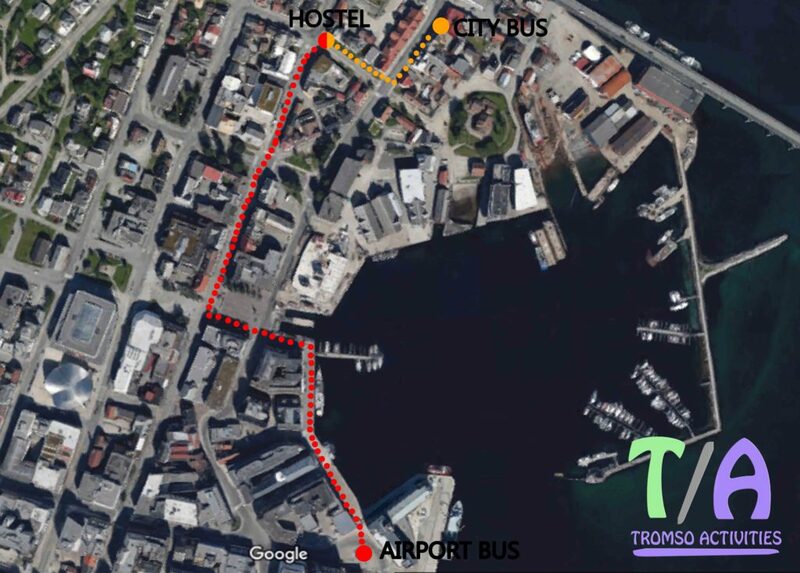 For the Airport bus times – here is a schedule of departure times TO the city center and FROM the city center.